Self Defense classes for men and women of all ages, and Bully-Prevention for kids of Montgomery, Chester and Philadelphia County. 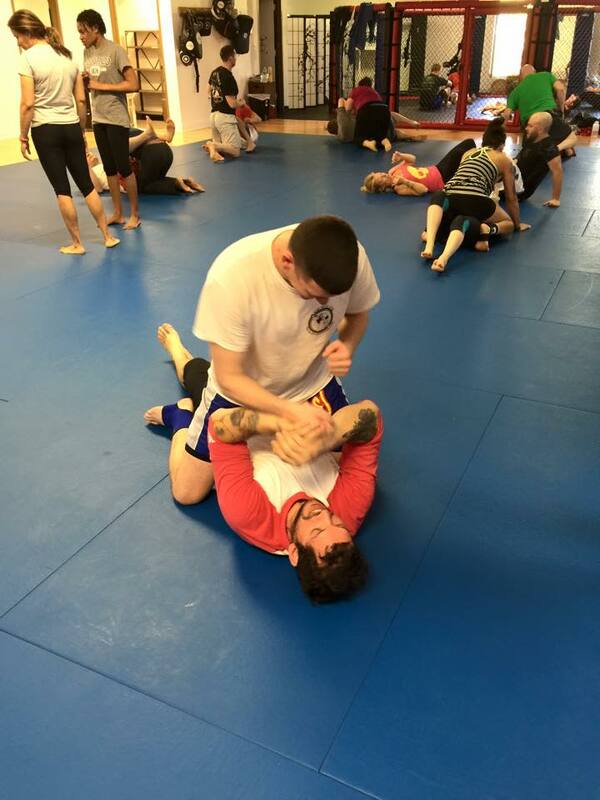 All of the classes at Algeo MMA have self-defense as their top priority. Fitness, fun and confidence are simply by-products of learning the most up to date, effective techniques. 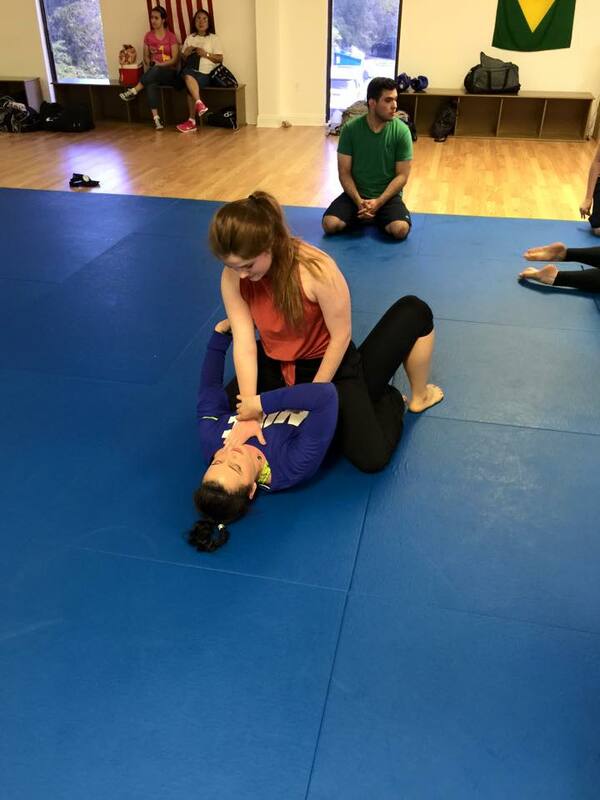 In addition to the self-defense techniques students learn in class we also offer seminars, workshops, and private lessons that mimic real world conflict situations.You will learn from real professionals on how to deal with bigger opponents, knife defense, how to deescalate any situation, and many more protection scenarios. 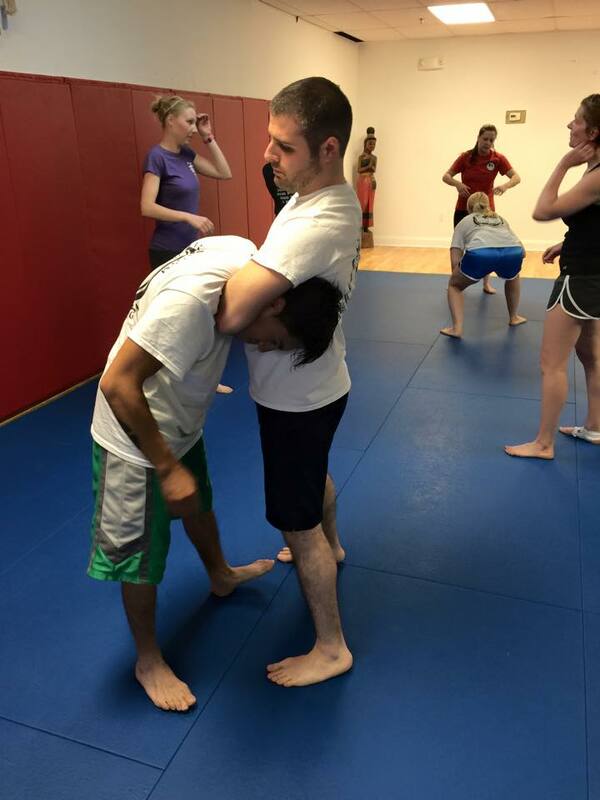 Bully prevention and Self defense seminars can be taught at the Algeo MMA Academy or hosted at your desired location. Whether you want your employees to feel safer or your children to have an interactive assembly, we can provide a tailored workshop towards your needs. These seminars are safe and friendly while being extremely effective and hands on. Don’t be a Victim! 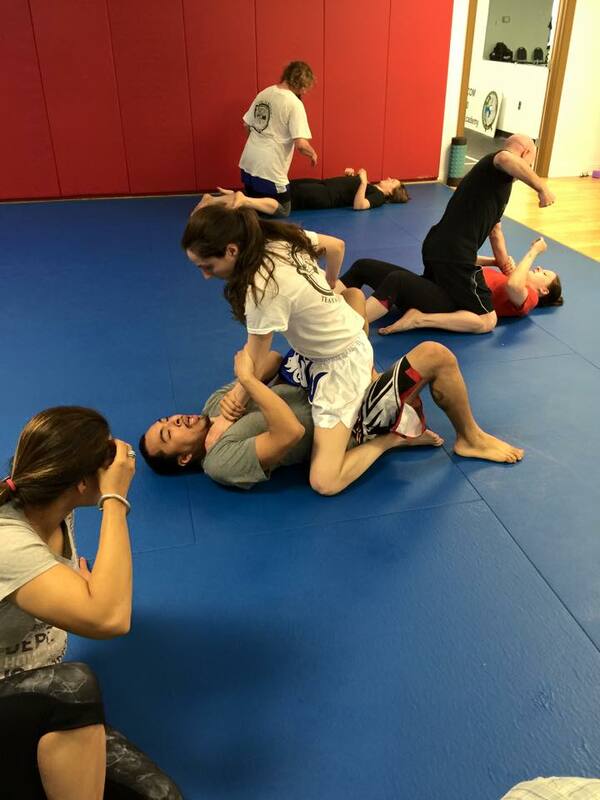 People of All Ages Can Start Learning How to Defend Themselves.